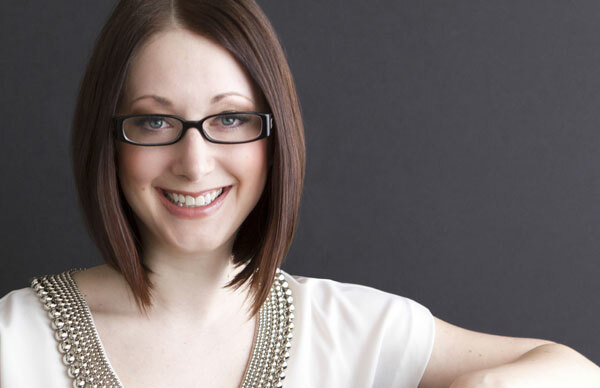 Dr. Tasha Eurich is an organizational psychologist and New York Times-bestselling author. 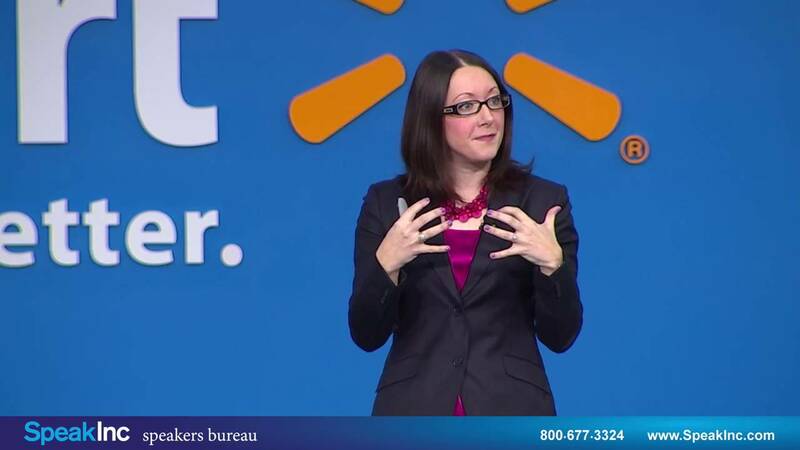 As a passionate and engaging keynote speaker, she blends scientific research and powerful stories to help her audiences make smarter choices, build stronger relationships, and succeed both in and out of the workplace. 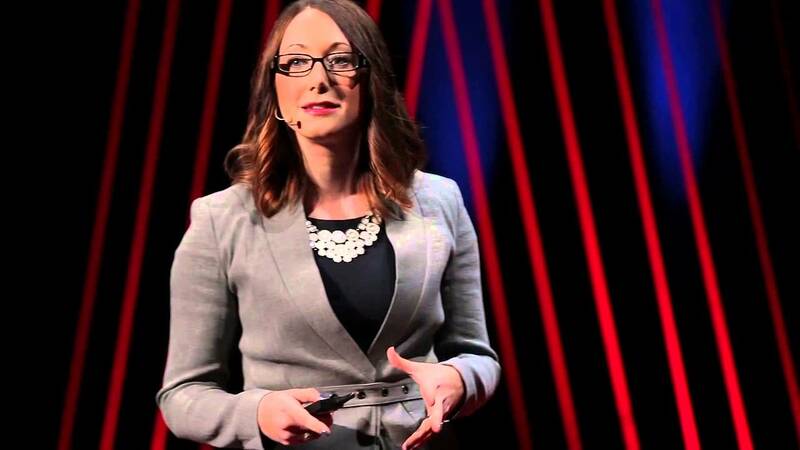 Dr. Tasha Eurich is an organizational psychologist, researcher, and New York Times-bestselling author. As a third generation entrepreneur, she grew up seeing the powerful influence company leaders had, on both their businesses and the livelihoods of their employees. In her lectures, Dr. Eurich pairs her scientific background in human behavior with a pragmatic approach to business challenges. Over her 15-year career, she’s helped thousands of professionals, from Fortune 500 executives to early-stage entrepreneurs, gain leadership expertise, develop productive workplace habits, and achieve personal and company-wide goals. As a passionate, often humorous, and always enlightening speaker, Dr. Eurich blends scientific savvy, hands-on tools, and powerful stories of leadership transformation. She has a unique ability to engage her audiences through interactive discussions, real-world application, and experiential activities. Dr. Eurich is also known for meticulously customizing her programs, knowing that no two audiences are alike. Dr. Eurich’s first book, Bankable Leadership, debuted on the New York Times bestseller list, and has since become a popular resource for managers and executives who don’t want to choose between making their employees happy and producing bottom-line results for their business. In a book that, according to Marshall Goldsmith, “stands apart in its perspective and content,” Dr. Eurich shows readers how to successfully foster team confidence, success, and productivity. Her latest book, Insight, delves into the connection between an employee’s self-awareness what Dr. Eurich calls the meta-skill of the twenty-first century and their performance and success, both in and out of the workplace. Over the course of three years, Dr. Eurich conducted a first-of-its-kind study, surveying thousands of people and examining hundreds of academic studies. What she found is that even in a business world filled with performance assessments, 360-degree peer reviews, and mentorship programs, very few employees actually have the tools to get the honest feedback needed to cultivate self-knowledge which research has shown helps people perform better, make smarter decisions, and become more respected leaders. With a PhD in Industrial-Organizational Psychology, Dr. Eurich contributes to The Huffington Post and Entrepreneur Magazine and has been featured in outlets like Forbes, The New York Times,CNBC, Fast Company, and Inc. In 2015, she was named a “Leader to Watch” by the American Management Association, alongside the likes of Patrick Lencioni, Ram Charan, and Chip Heath. 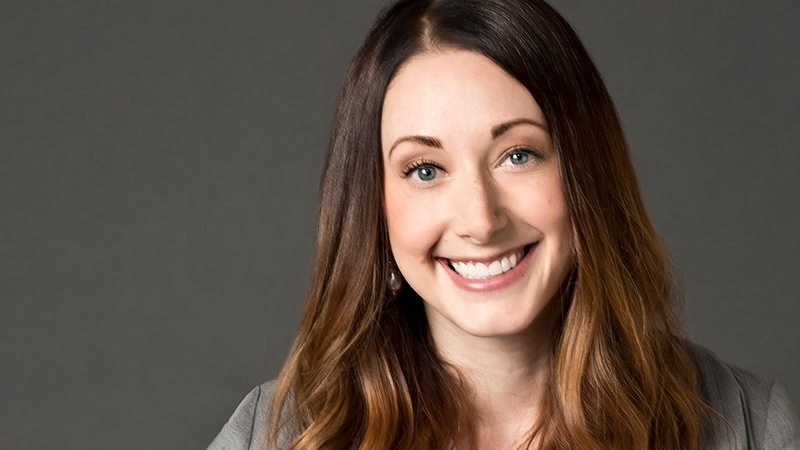 She’s also been named one of Denver Business Journal‘s “40 Under 40” as well as a “Top 100 Thought Leader” by Trust Across America, alongside Stephen Covey, Jim Kouzes, and Bill George. Discover how you can navigate change within your organization. Visit Tasha Eurich’s Company Reads page to learn more. Do you know who you really are? Do you ever wonder how other people really see you? Self-awareness is the meta-skill of the 21st century: people who know themselves and how others see them are more successful, have better relationships, and are more respected and effective leaders. However, studies show that we are poor judges of our own performance and abilities—from our leadership skills to our driving prowess to our school and work performance. 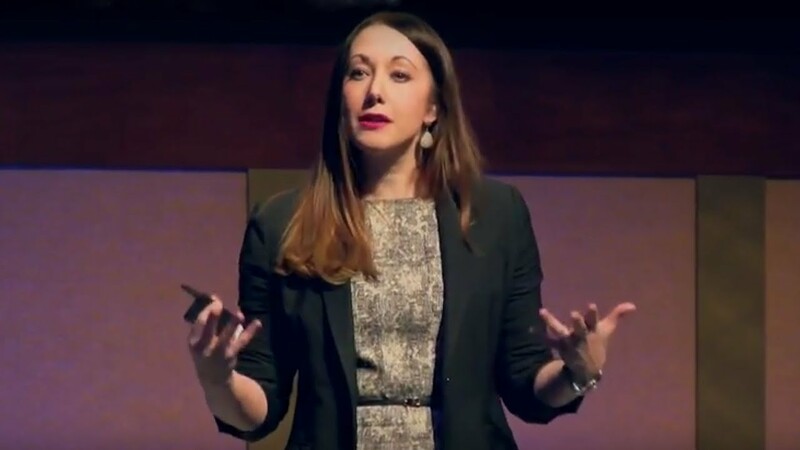 Drawing on research with thousands of people, hundreds of academic studies, and 15 years of working with Fortune 500 clients, Dr. Tasha Eurich reveals why we don’t know ourselves as well as we think, and more importantly, what to do about it. In this hard-hitting but humorous talk based on her latest book, Insight, audiences will discover the surprising myths and unseen obstacles to self-awareness and leave with battle-tested tools to improve their work performance, leadership skills, and interpersonal relationships. In today’s competitive business environment, great leadership is as difficult as it is important: good leaders create economic value, and poor leaders can sink companies. Even though research tells us that effective leaders balance people and results, this is easier said than done. Whether they know it or not, most leaders tend to prioritize one over the other, but this imbalance drastically limits their success. In this entertaining and enlightening keynote based on her New York Times bestselling book, Dr. Eurich offers a fresh, practical approach to becoming a Bankable Leader, producing powerful results and creating an environment where employees are productive and engaged. Audiences will leave with an understanding of their personal preferences as a leader and a guide to become more bankable in the workplace. Winston Churchill once said, “To improve is to change, and to be perfect is to change often.” Unfortunately, business leaders who are struggling to keep up with the pace of change often feel far from perfect. They know (and researchers agree) that their approach to change can either create an exciting new reality or doom the effort completely. 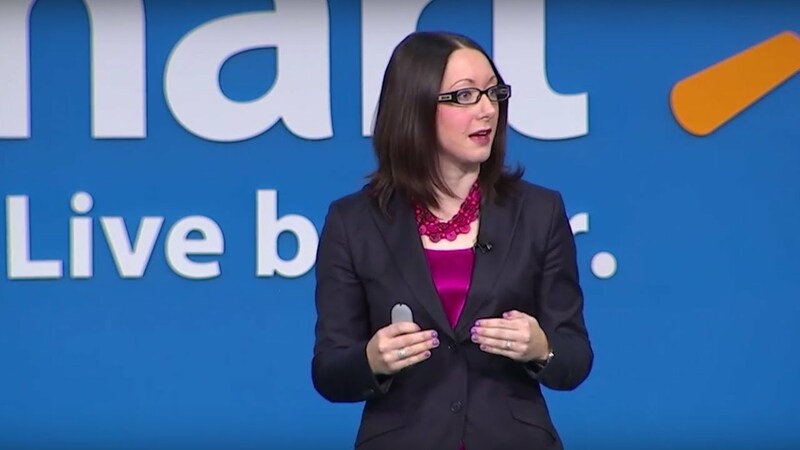 In this enlightening and actionable talk, Dr. Tasha Eurich reveals the leadership behaviors to successfully lead change in our ever-changing world. Through counterintuitive research findings and the stories of real leaders, audiences will learn how Bankable Leaders successfully drive lasting change. They won’t just leave with a few new tools and approaches, but also a newfound sense of confidence to make change happen. For Baby Boomers and Gen Xers, the surge of Millennials in the workforce has left them perplexed and vexed, while Millennials feel frustrated and misunderstood. 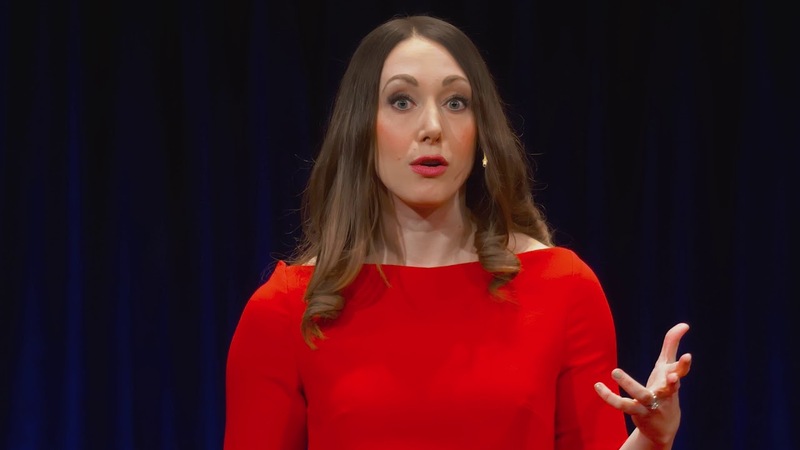 In this provocative keynote based on her own original research, Dr. Tasha Eurich reveals why most generational problems are actually leadership problems in disguise. Audiences will learn the myths and realities of generational differences, what the real problems are, and how effective leadership can cure most generational ailments. They will leave with a clear understanding of their own generational stereotypes, actionable tips to lead across age differences, and a specific plan to improve intergenerational harmony. Tasha has a message that transforms leaders and organizations. Not only is she a charismatic and enthusiastic speaker, she creates an interactive, participative environment that creates a better platform for learning. We’ve used her approach with our staff and clients, and we couldn’t be happier we did—it’s been very informative and has led to positive change. Tasha was one of the best speakers from our entire year-long leadership development program — it felt like we were watching a live TED talk, and the content she provided was both relevant and timely, with tons of practical take-aways. Tasha was excellent and her energy kept the event moving for 90 solid minutes! The entire auditorium was fully engaged, the information was relevant [with] real solid takeaways. Tasha was able to really connect with our associates because she took time ahead to the event to understand our business and our culture. From the moment Tasha started I was captivated. She immediately engaged us, and before we knew it, we were “part” of her presentation. Tasha is obviously smart, well read, and intuitive, but her winning personality and excellent communication skills are what make her such a dynamic speaker. Tasha’s material and approach were fresh, fun, and deeply impactful. Her concepts were immediately applicable to our audience of commercial interior designers — managers and non-managers alike. But perhaps most remarkably, she spoke to us in our language. In fact, she was so knowledgeable about the commercial interior design industry that many asked how long she’d been a designer before becoming a leadership expert! She exceeded our expectations. Tasha is a great, engaged speaker who challenged us to improve as leaders. She was powerful, pertinent, eye-opening, invigorating, and provided a refreshingly different aspect of leadership development. Tasha has an approach that is different than other speakers that I have had the opportunity to listen to. The main difference that I experienced was my engagement, her thought provoking material and approach. I found myself an active participant, rather than the passive listener that I usually am. Tasha made an immediate connection with my leadership team. Because of her great approach and excellent content, our leaders were able to grow in their respective roles. She has a great message to share that will benefit both organizations and individual leaders. [Insight is] both a sprawling exploration of the psychic frailty that leads to self-delusion and self-aggrandizement, and—importantly—a compassionate, helpful guide for avoiding that path (or reversing it). The commonsense view of self-awareness, self-reflection, and how we should question ourselves is generally wrong and unhelpful. Too often in our lives and work, our obvious conclusions keep us trapped in behaviors we don't like. Using her own experiences and the results of a great deal of research, Eurich brings focus on how we might reach real insight—the kind that transforms us and our relationships with those we work with. — Ed Catmull, President of Pixar Animation Studios and Walt Disney Animation Studios, New York Times-bestselling author of Creativity Inc. Think of the most cluelessly un-self-aware person you know: your boss, annoying neighbor, or brother-in-law. How can we avoid being that person? And teach our kids to avoid it? Eurich summarizes the fascinating science about self-insight, but—perhaps more importantly—she studies admirable individuals who are self-aware in a way that is applauded by their peers. You'll benefit from knowing what they know. Buy a copy for yourself and buy another to leave, anonymously, on your boss’s desk. As an executive coach for almost four decades, I have seen firsthand how important it is for leaders to be self-aware. Tasha Eurich’s Insight lives up to its title, offering effective tools for leaders to gain this critical perspective. The business bookshelves are jam-packed with ideas on leadership. Yet seldom do I read a book that stands apart in its perspective and content. With Bankable Leadership, Dr. Eurich has hit the jackpot. Deposit this one in your account, and be assured a return on your investment! Bankable Leadership offers a refreshing, practical approach to leadership that can change both lives and businesses.